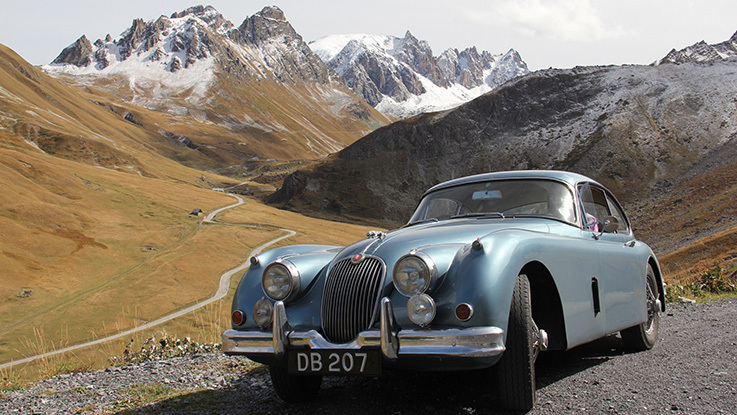 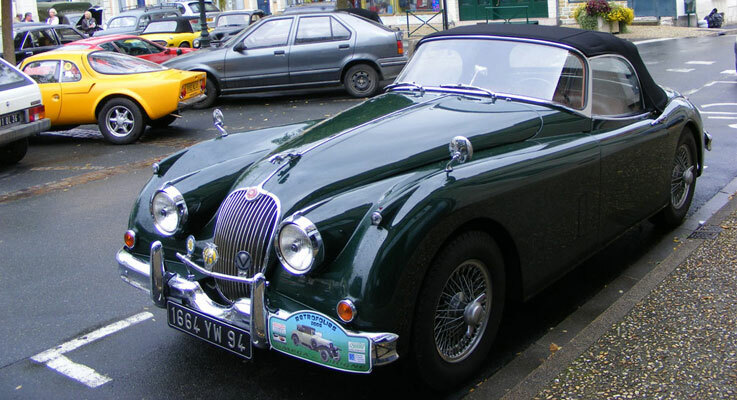 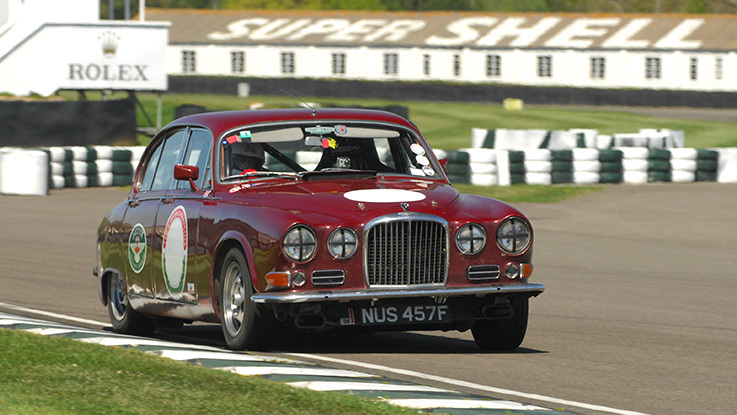 Established in 1991, Coopercraft very quickly earned an excellent reputation for restoring and maintaining classic cars, in particular Jaguars. 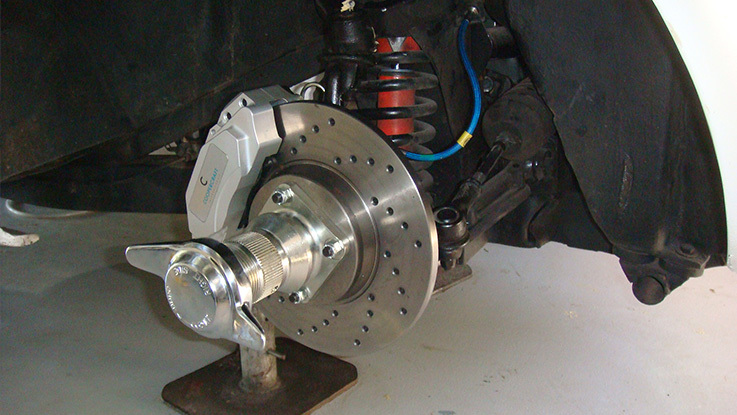 Coopercraft, world renowned Jaguar brake specialists, have improved and extended their range of uprated bolt-on brake kits. 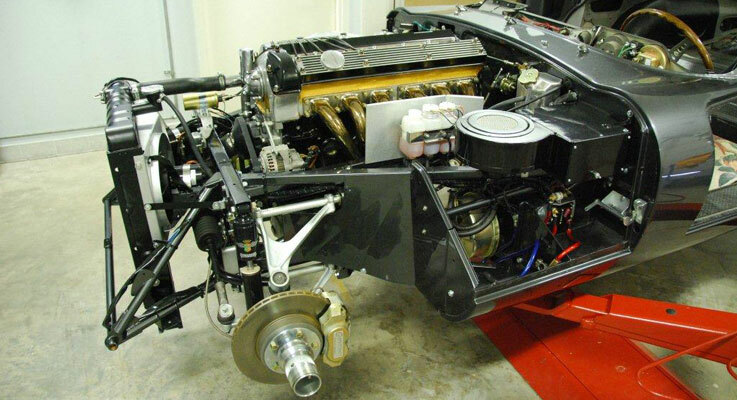 In addition to being able to supply and fit our own uprated braking systems, we can also offer other upgrades which will enhance the driveability of your classic, without spoiling the all important original character of the car.